2019 Evolution Tour Line. 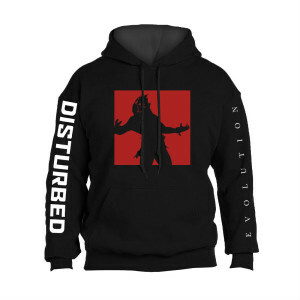 Black hoodie featuring large front print and sleeve prints on both arms. Bought xl for my 17 year old and its awesome! love the fit, perfect for any weather and so cozy to wear. My son is a small but just in case I ordered him a medium thinking that would be better but when he tried it on it was a Lil too big for him but he loves it so much,he wears it all the time anyway. The sweater is soft and the logo looks awesome! I definitely got my money's worth! 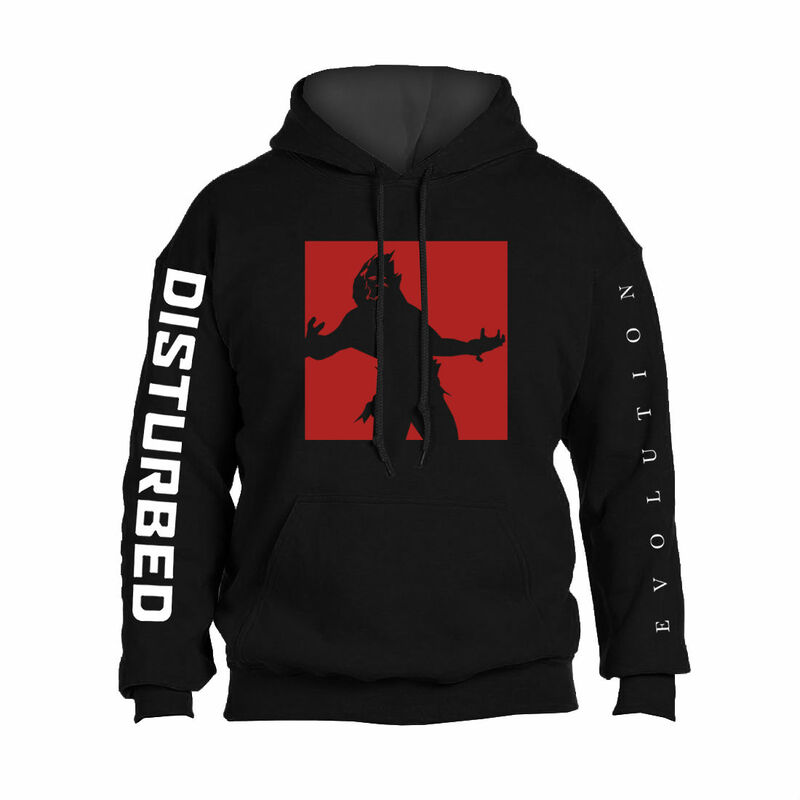 Great quality, nice sweatshirt. Exchanging for smaller size, can’t wait to wear it!